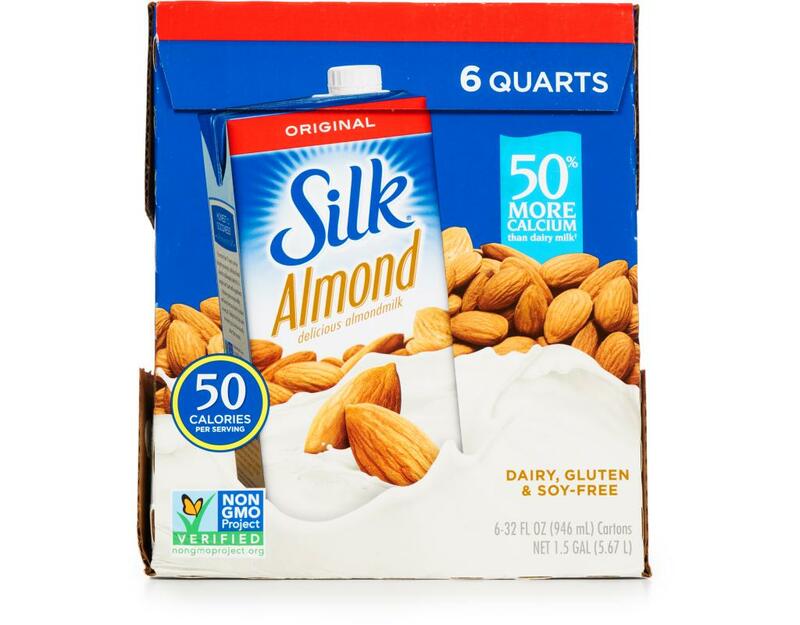 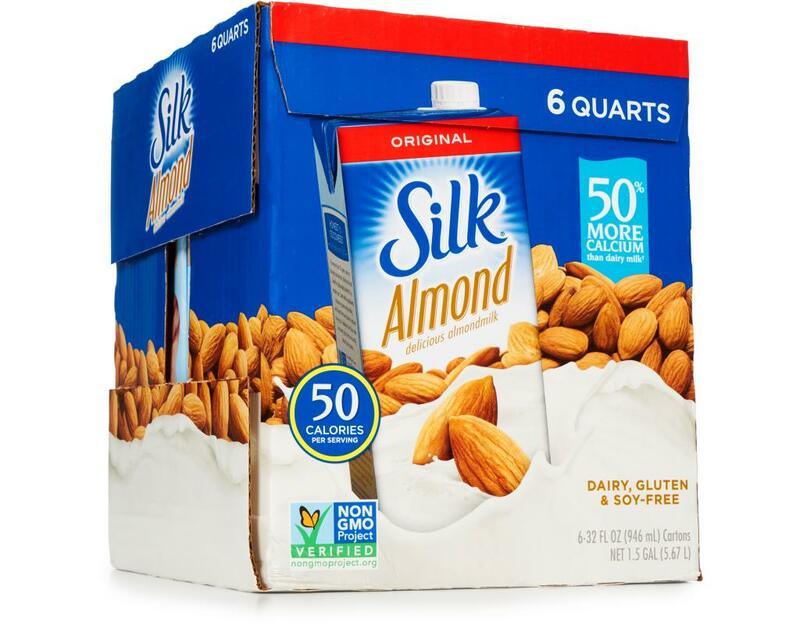 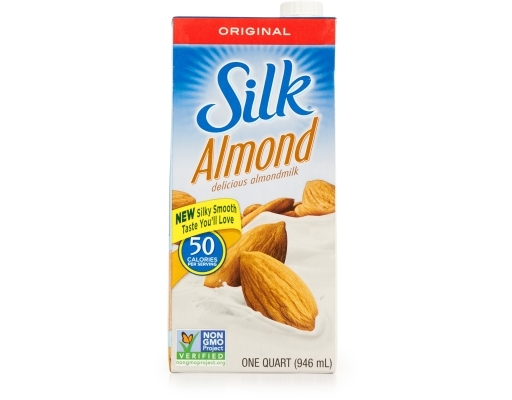 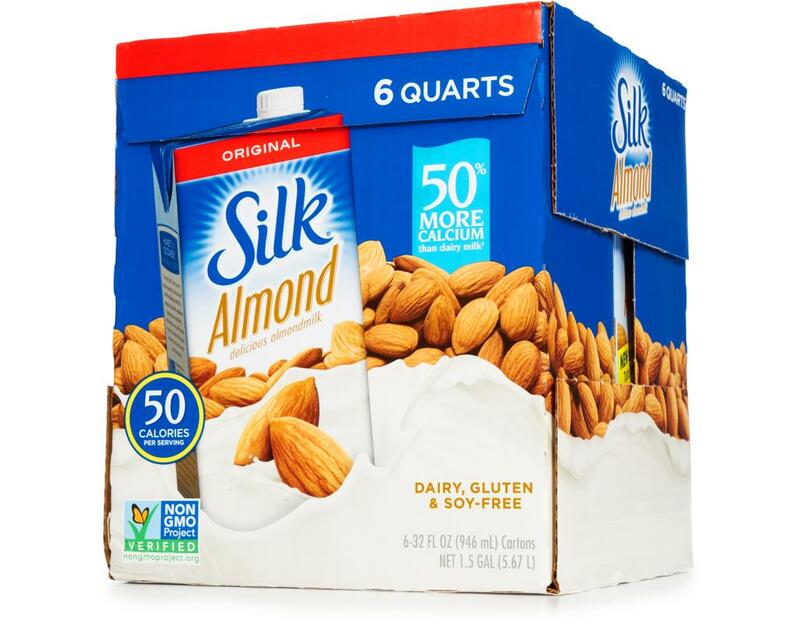 How will you enjoy the smooth taste of Silk Original Almondmilk? 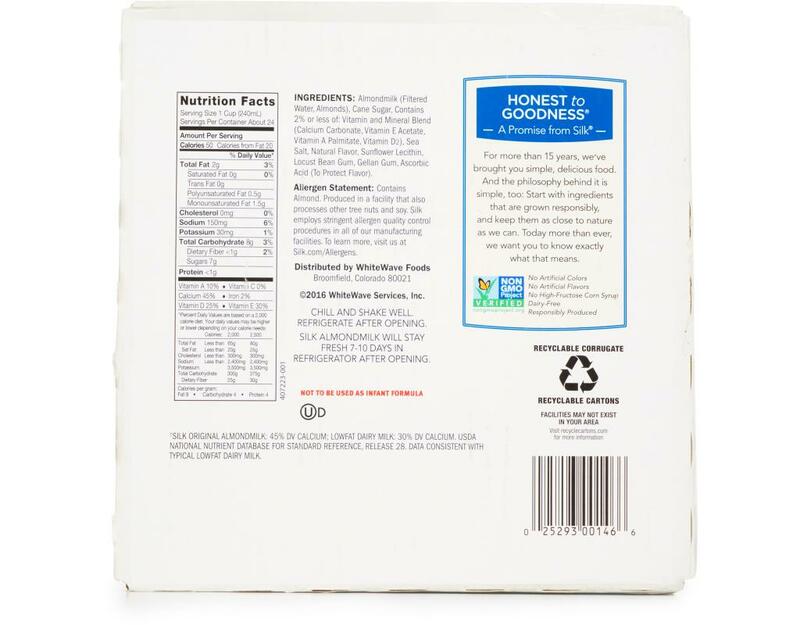 Probably with a great big smile on your face! At a sensible 50 calories a cup, it’s delicious over cereal, in coffee, as part of a favorite recipe or served straight up in a glass. 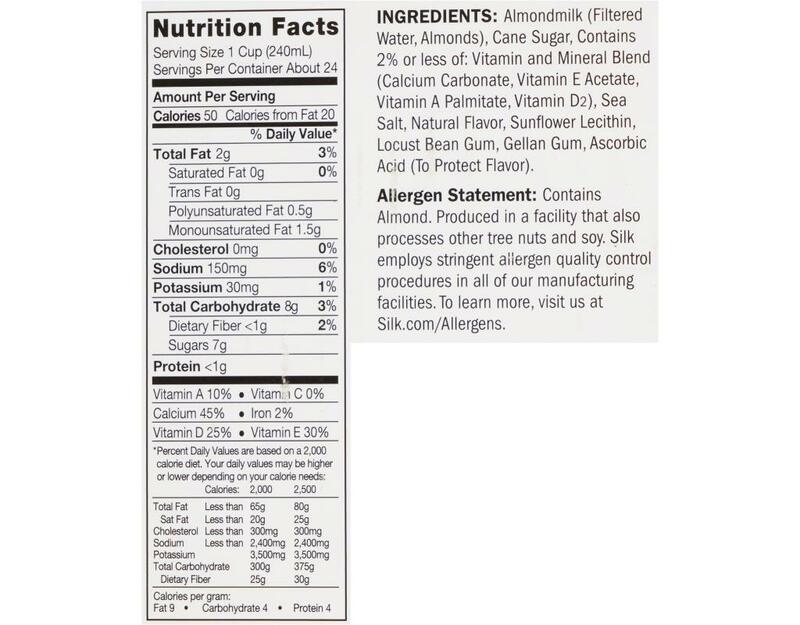 Allergen Statement: Contains Almond. 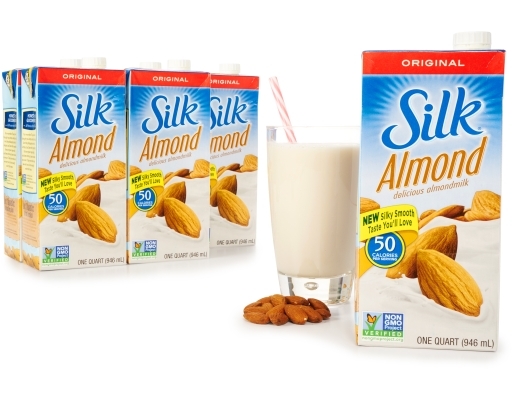 Produced in a facility that also processes other tree nuts and soy. Silk employs stringent allergen quality control procedures in all of their manufacturing facilities.